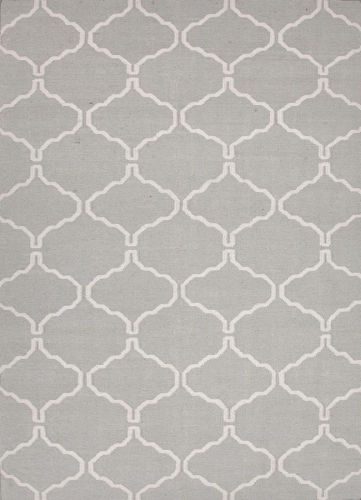 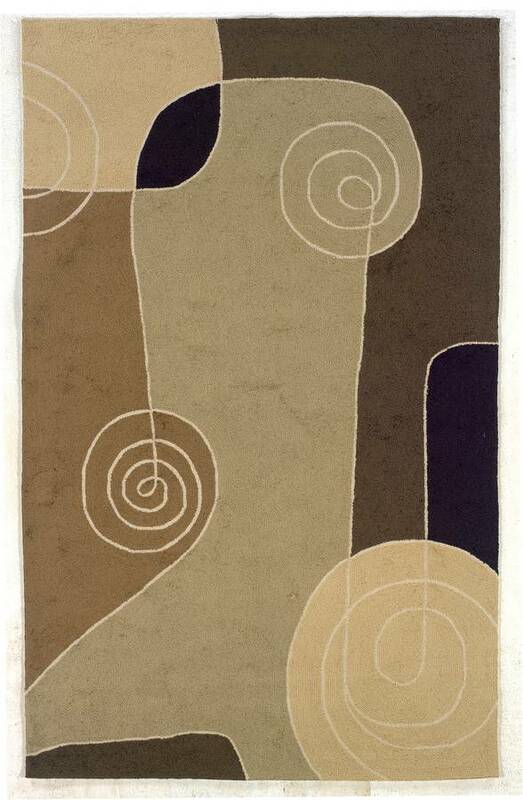 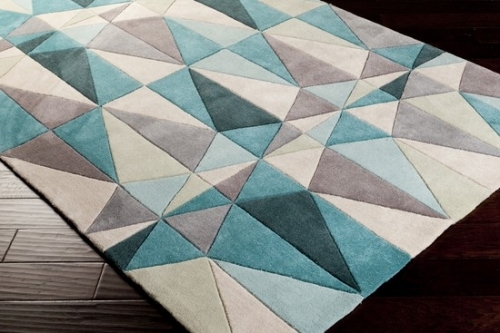 Indoor/Outdoor rugs at their very best! 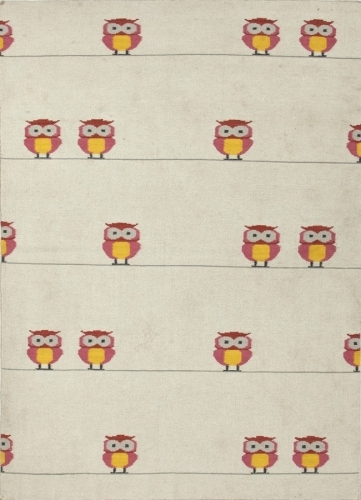 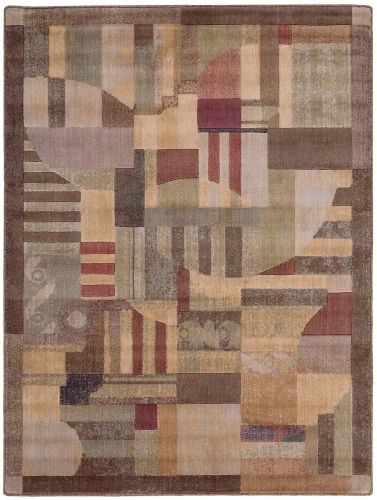 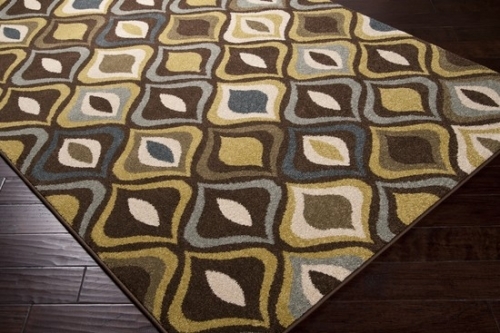 The IO collection is Power Loomed and has the features of a hooked rug. 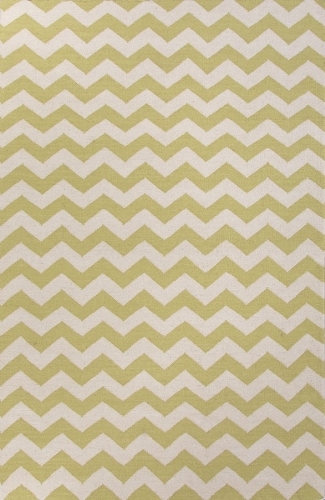 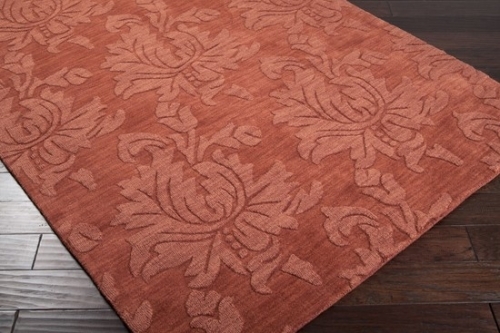 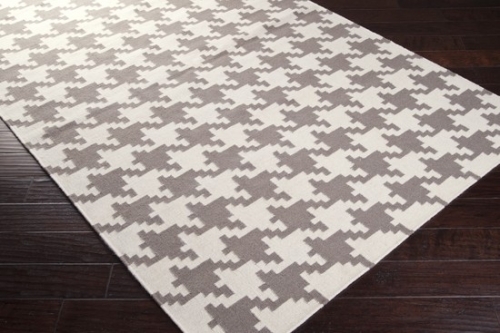 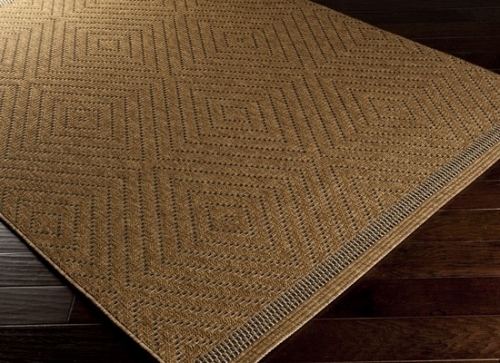 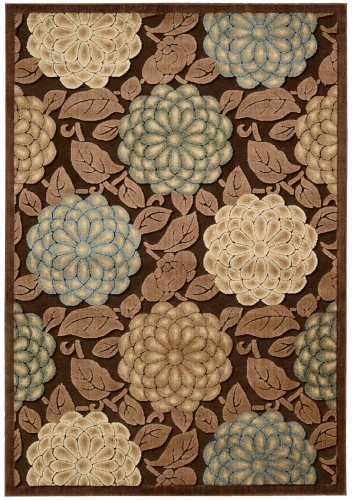 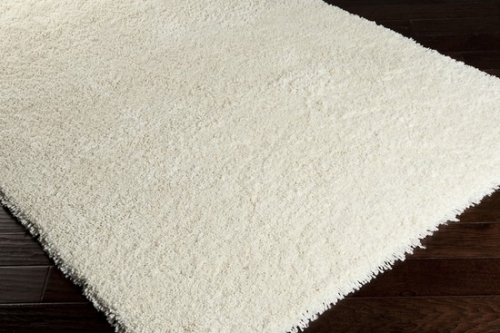 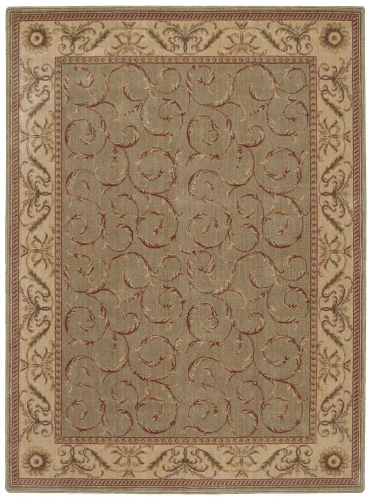 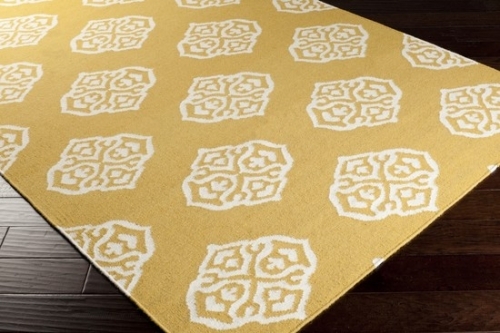 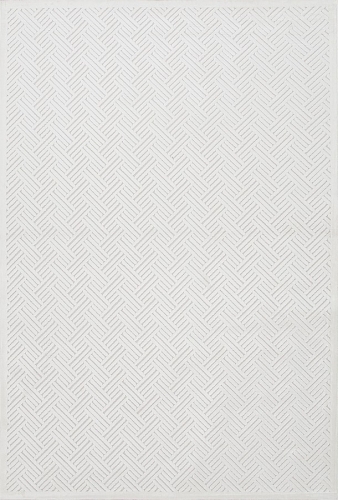 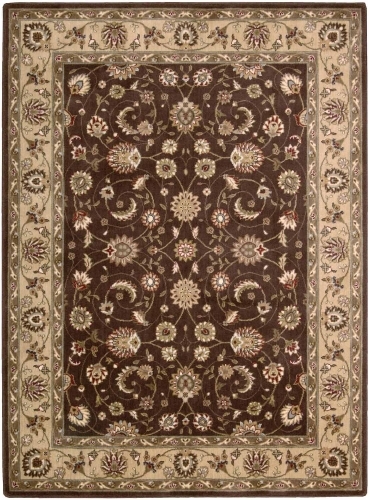 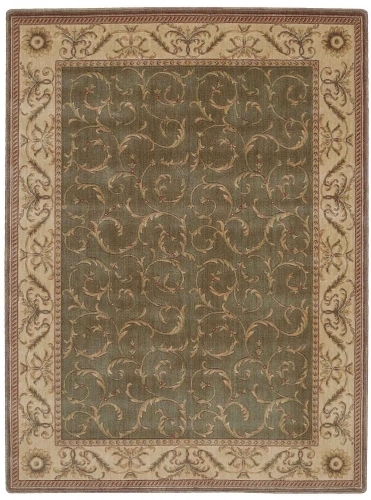 With their polypropylene base and woven backing, these rugs will withstand the best of Mother Nature.